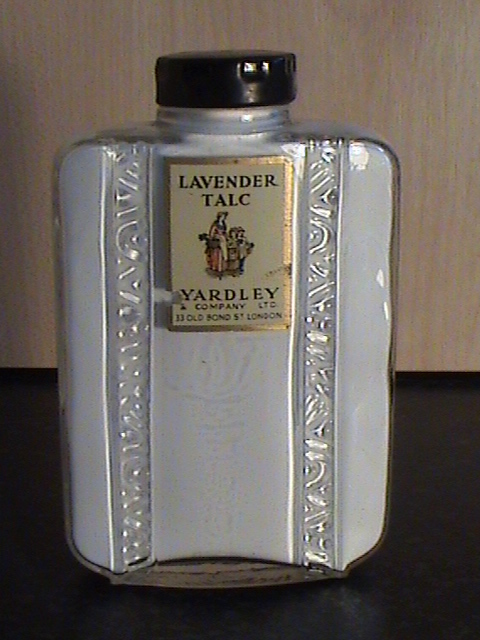 This is a Glass Bottle of Yardley Lavender Talc, Circa 1930s complete with original contents. 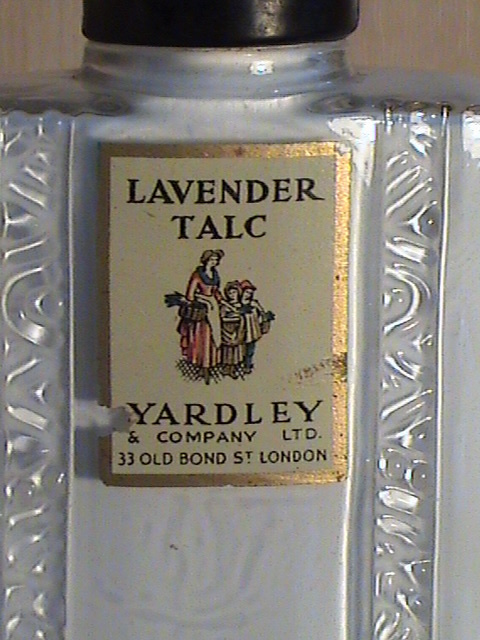 The front of the bottle has the original paper label attached which reads - LAVENDER TALC YARDLEY & COMPANY LTD., 33 OLD BOND ST., LONDON (Please see all photos). 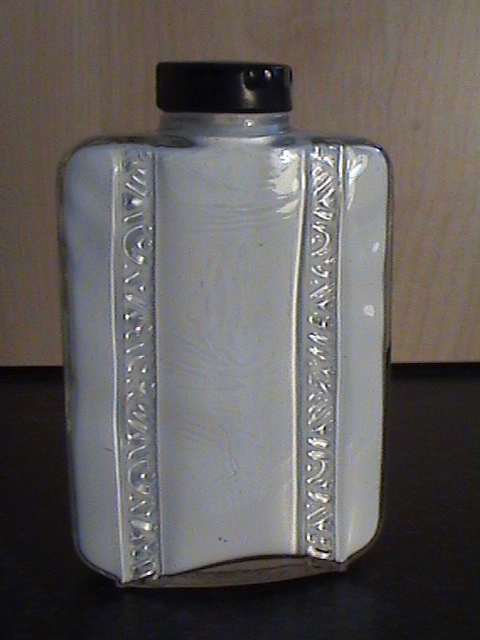 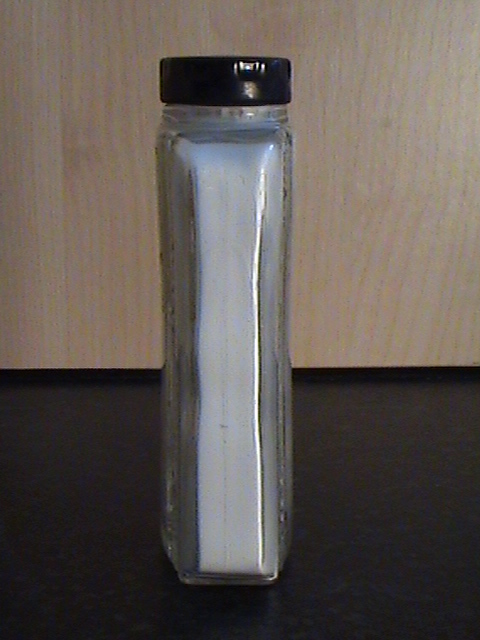 The Glass Bottle measures 5" in height (3" in width) and is in Excellent Unused Condition, apart from a small nick to the paper label to the left of the Yardley name. 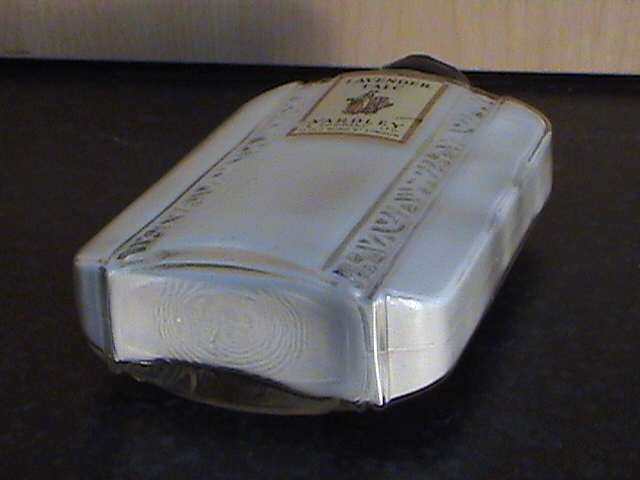 The contents are completely unused and still smell great (please refer to photos).